Joy FM Majuro is having problems with their battery pack and needs a replacement.The batteries store the energy from their solar panels and allow them to stay on the air during power outages and overnight. This saves money on their power bill and also keeps them on the air when the power goes out which happens fairly often. This small radio station has a strong signal and reaches thousands of people in Majuro and the adjacent Arno Atoll. 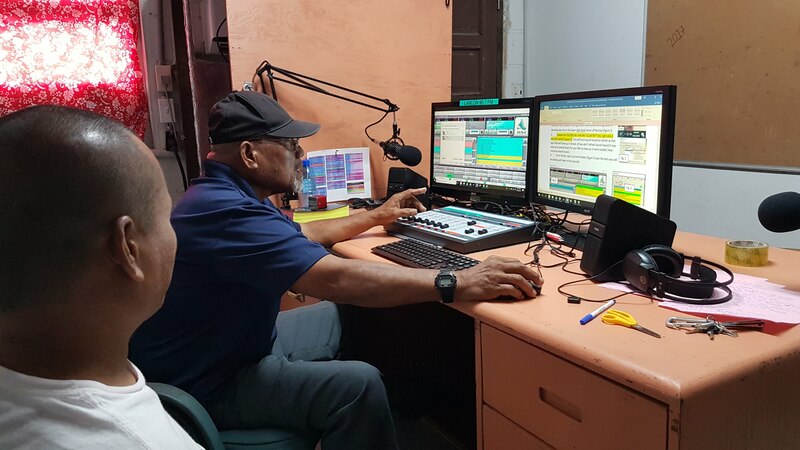 Programming in Marshallese and English is getting great feedback and nigh shift listener's tune in because this station is the only one that stays on the air all night long. To replace the battery it will cost $5,500. Any amount that you can donate is very much appreciated!